This is a position is for a substitute due to sick leave, and subject to the approval of the Department of Education and Skills. 4. Names and contact details of referees. 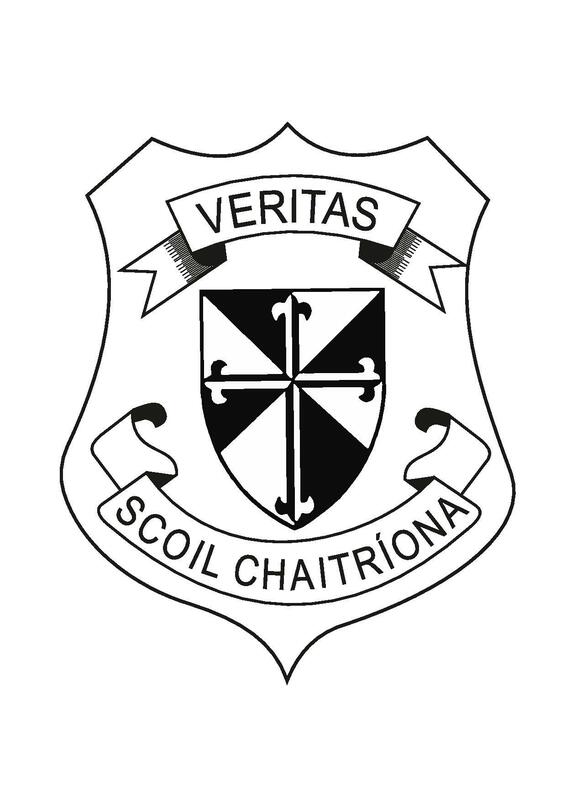 Is scoil lán-Ghaeilge í Scoil Chaitríona agus ní mór do mhúinteoirí teagasc a dhéanamh trí mhean na Gaeilge. Ní mór d’iarrthóirí cumas ard Ghaeilge a bheith acu. 4. Ainmmeacha agus sonraí teagmhála de mholtóirí.